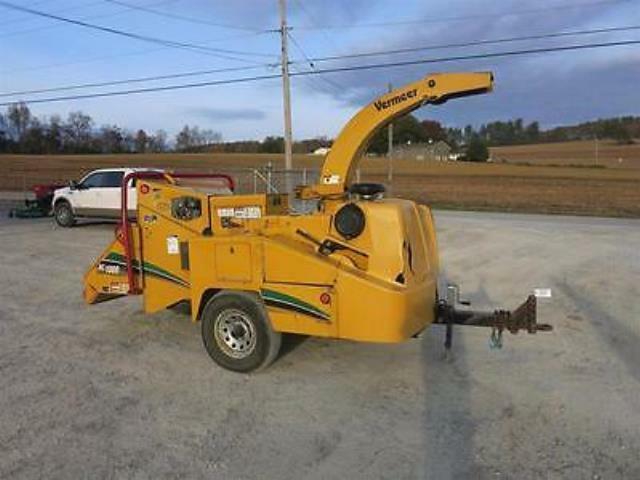 * Please call us with any questions about our chipper diesel 85hp. 12 inch max. rentals in Chicago and Summit IL.